shellbeadslegend | Closely related to the sell, the ancient Lotsbears City is home of many Magicians relying on the power of shell. Closely related to the sell, the ancient Lotsbears City is home of many Magicians relying on the power of shell. Posted by shellbeadslegend on 四月 6, 2012 in 貝類. Posted by shellbeadslegend on 三月 21, 2012 in 新訊 and tagged 產品, 立體紙模型, DIY製作, 週邊, 貝珠傳說, shellbeadslegend, 娛樂, 宣傳. 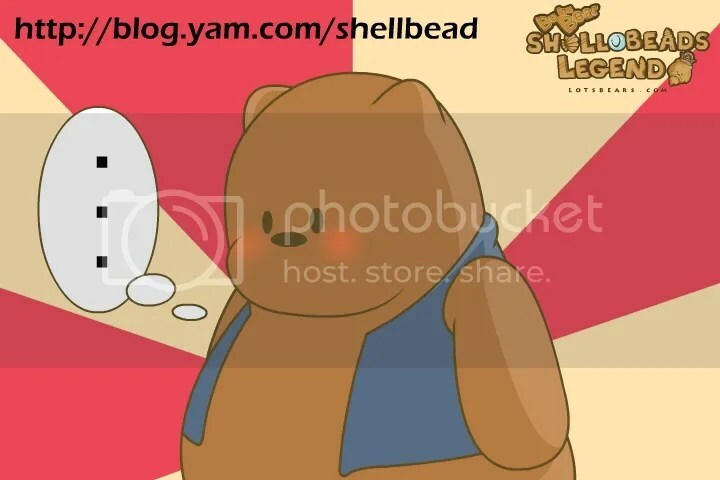 Posted by shellbeadslegend on 三月 20, 2012 in 新訊 and tagged 產品, 立體紙模型, DIY製作, 週邊, 貝珠傳說, shellbeadslegend, 娛樂, 宣傳.